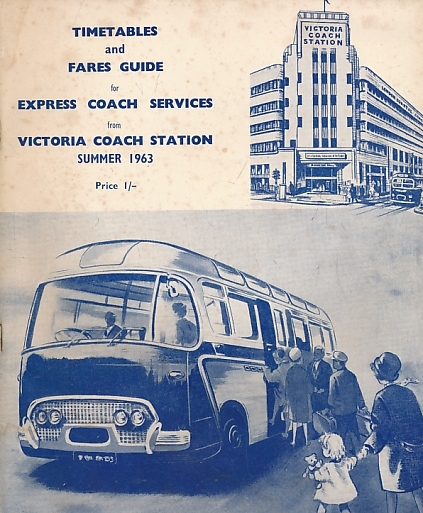 Timetables and Fares Guide for Express Coach Services from Victoria Coach Station. Summer 1963. 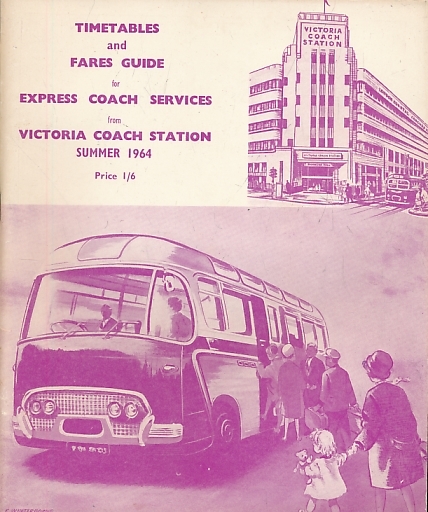 Timetables and Fares Guide for Express Coach Services from Victoria Coach Station. Summer 1964. 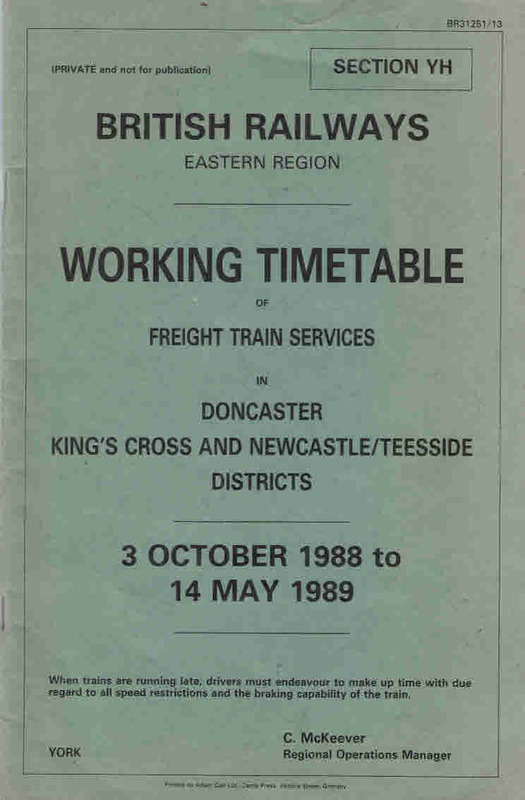 British Railways Anglia Region: Working Timetable of Freight Train Services in Doncaster King's Cross and Newcastle/Teeside Districts. 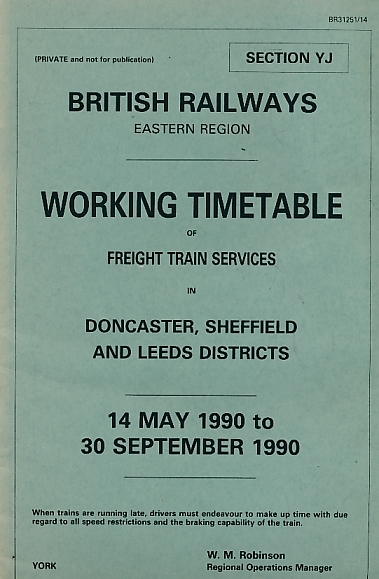 October 1988 to May 1989. 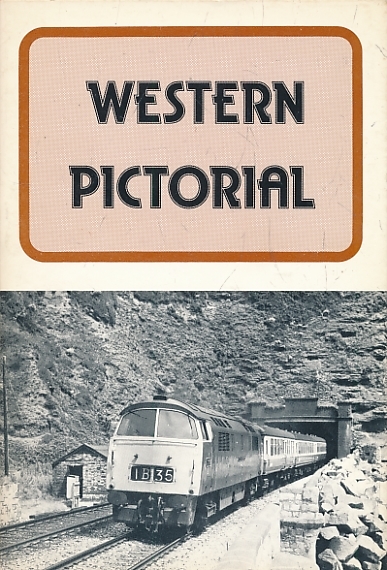 The Southern Travellers Handbook. 1967. 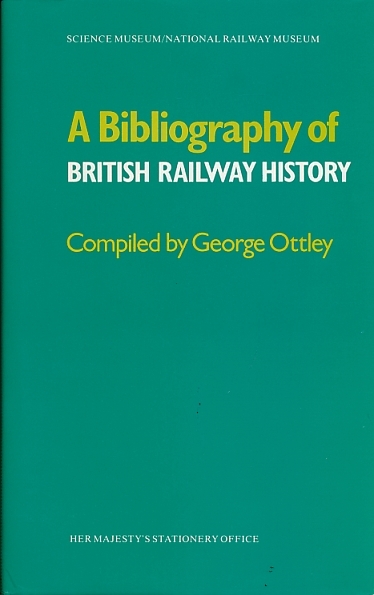 British Railway Track Volume 1. 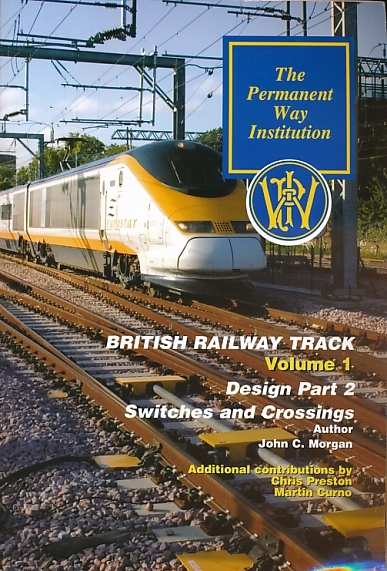 Design Part 2 Switches and Crossings. 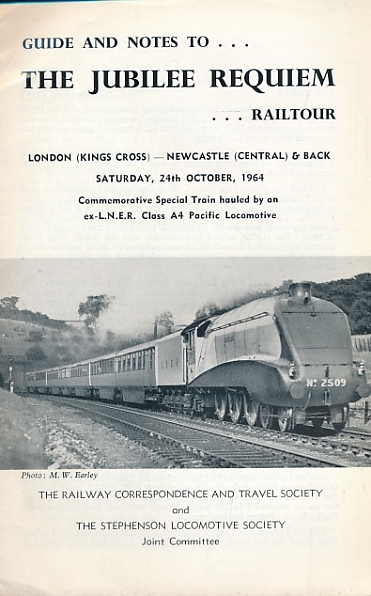 Guide and Notes to the Jubilee Requiem Railtour London-Newcastle & Back. Saturday, 24th October, 1964. 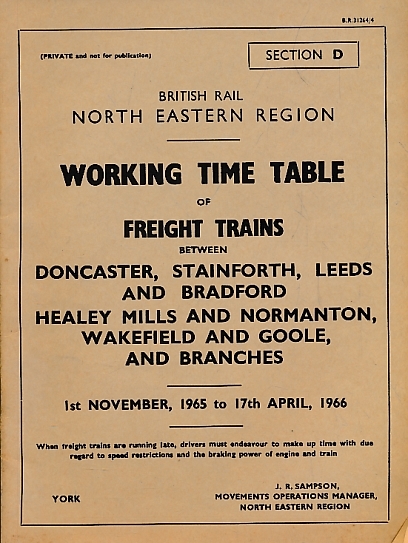 British Railways Eastern Region: Working Timetable of Freight Train Services in Doncaster, Sheffield and Leeds Districts. May to September 1990. 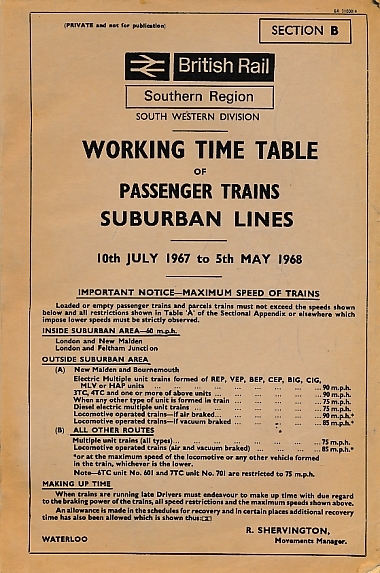 British Rail North Eastern Region: Working Time Table of Passsenger Trains. 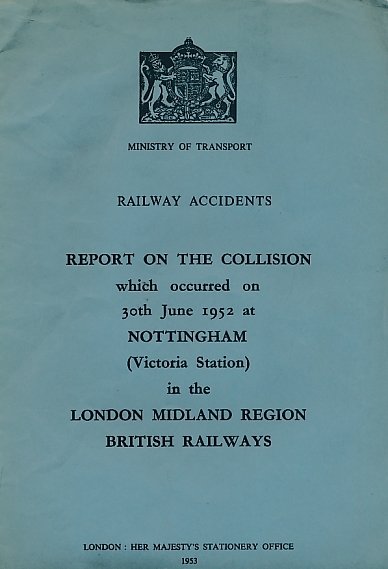 June - September 1963. 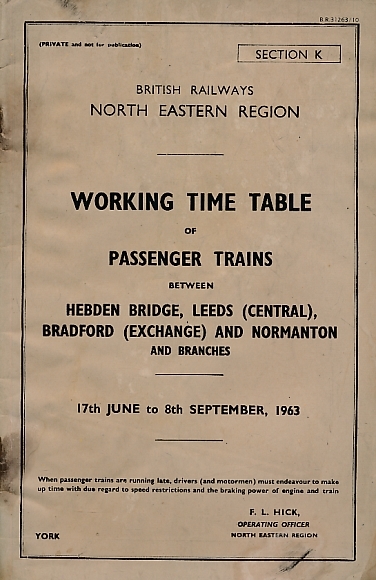 Hebden Bridge, Leeds, Bradford and Normanton. 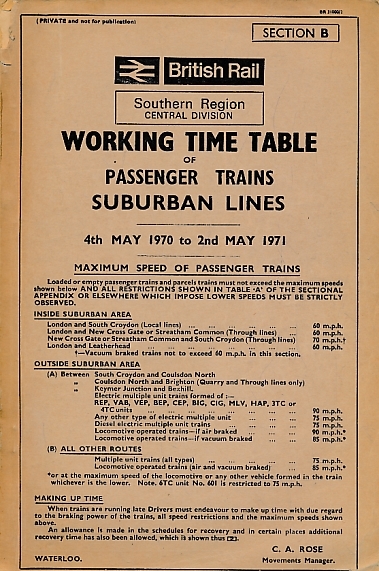 British Railways Southern Region: Working Timetable of Passenger Trains Suburban Lines. 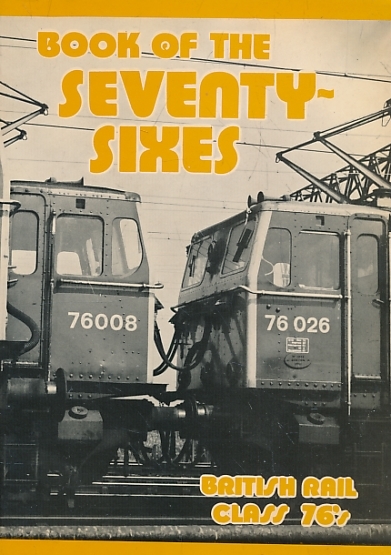 1968-9. 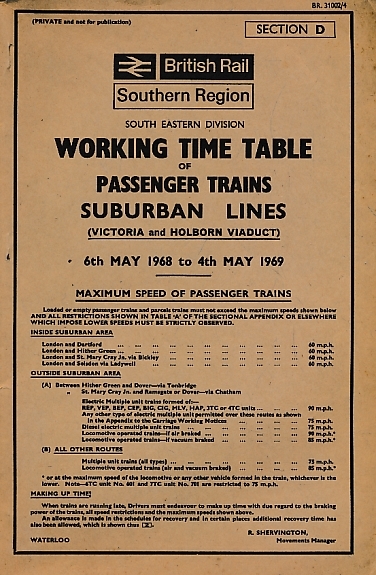 British Railways Southern Region, South Western Division: Working Timetable of Passenger Trains Suburban Lines. July 1967 - May 1968. 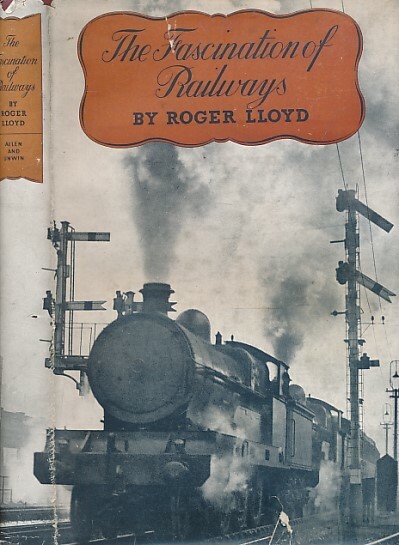 The Railways of Britain. 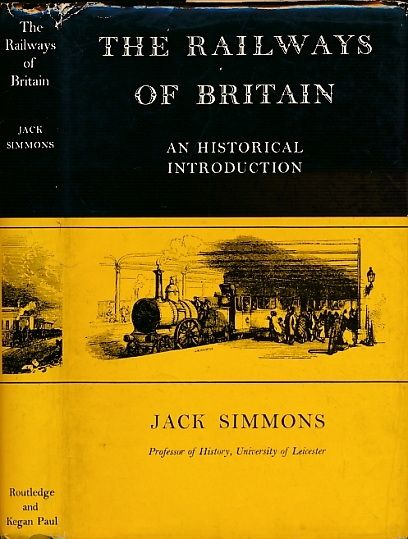 An Historical Introduction. 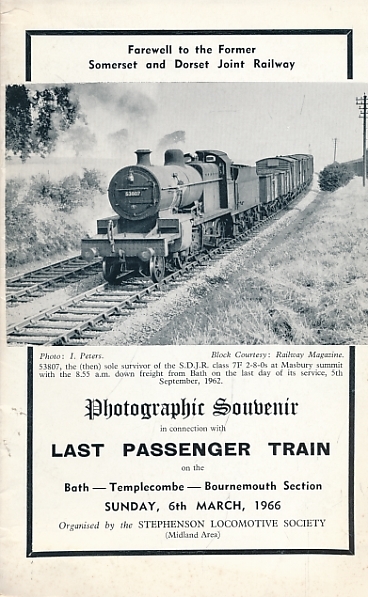 Photographic Souvenir in Connection with the Last Passenger Train on the Bath-Templecombe-Bournemouth Section. Sunday, 6th March, 1966.